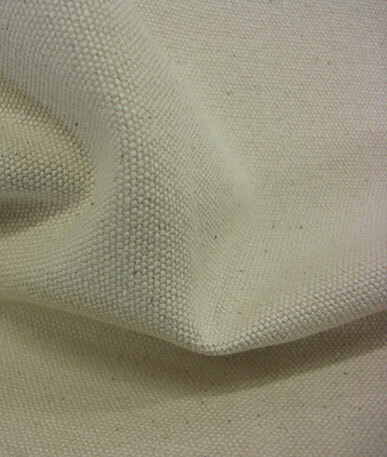 (Bulk price per mtr) £1.95 VAT Incl. 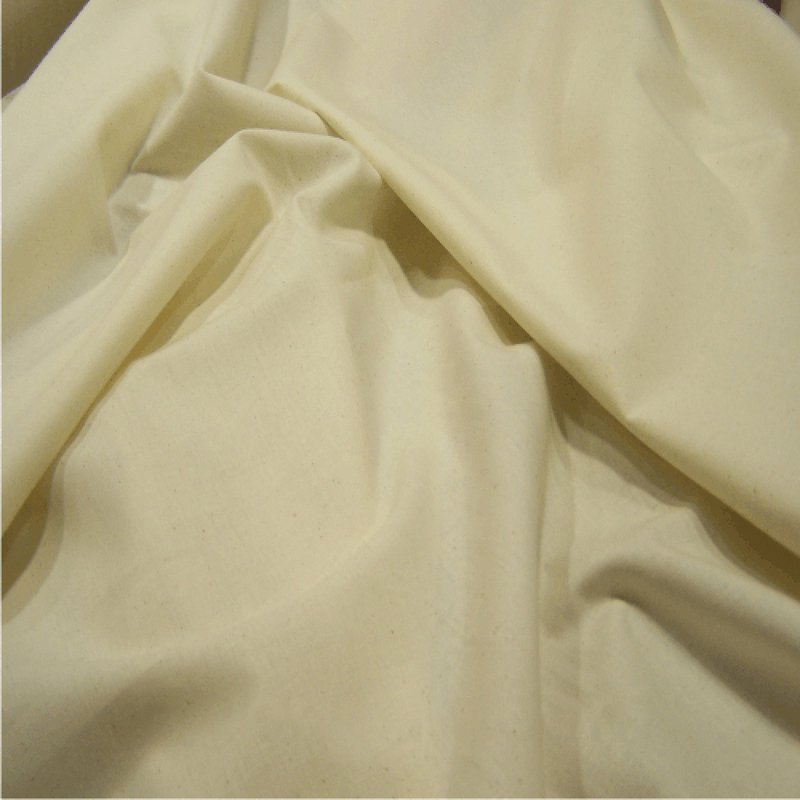 This light to medium weight natural calico fabric is perfect for a variety of projects. 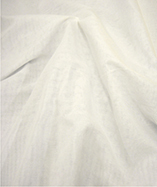 This calico comes to you in a loom state; this means this 100% cotton woven fabric is un-bleached, un-dyed and not pre-shrunk, so allow for a small amount of shrinkage. 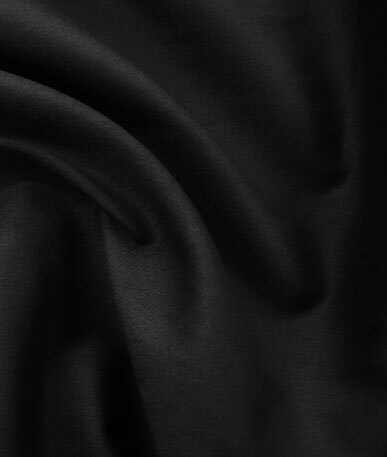 The weave gives the fabric a weight of 115gm per square metre and has an equal construction of 60x60x20; the technical term for this is 6020. 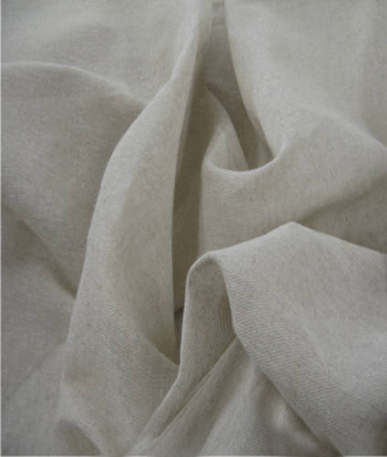 Calico has a long history of everyday practical uses, from cheese making to upholstery, because of its links to these traditional methods the fabric is often used to give a particular item,interior design or event a natural and authentic country style feel. 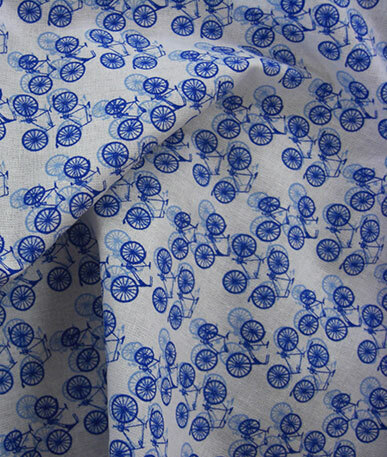 The fabric is also completely biodegradable, so it’s good to know it’s environmentally friendly too. 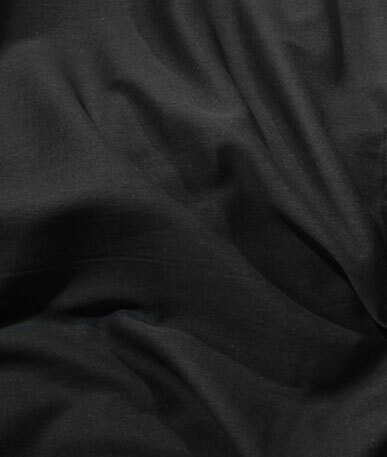 The natural state of this calico makes it strong yet easily manageable, the ideal choice for creating practice designs such as toiles for dressmaking. 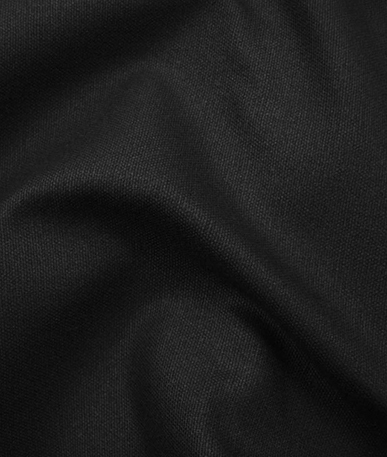 It’s smoother to the touch than other calico, with a slight speckling within the weave and with no stretch to this fabric you will find it easy to stitch, cut and piece together.  Natural calico is very receptive to dying and printing. 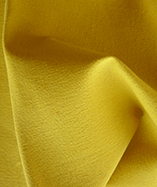 If you need a large amount in a particular colour, we have a great colour matching service where we can dye bulk amounts of fabric to the precise shade you need.